We're currently looking for hairdressers, barbers and estheticians to come work at Divine Design Hair Salon in Everett Massachusetts. We're seeking passionate and experienced professionals that want to grow their business and help clients look beautiful! If you or anyone that you know would be interested in a job opportunity please Contact Us. Interested in a career but don't live in the greater Everett MA area? 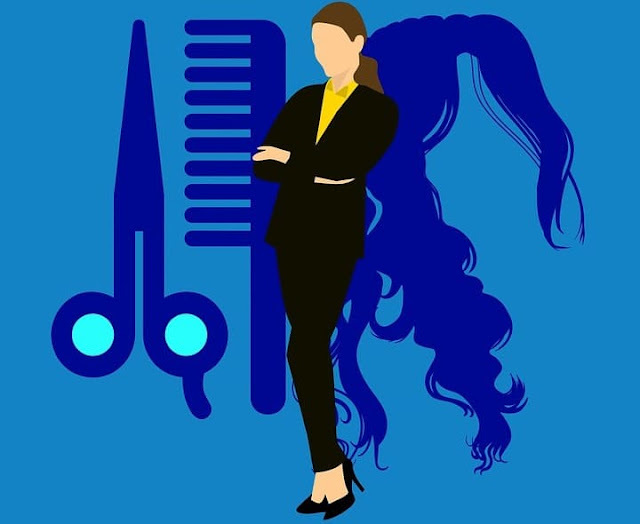 Visit jobs for hair dressers for some great opportunities.